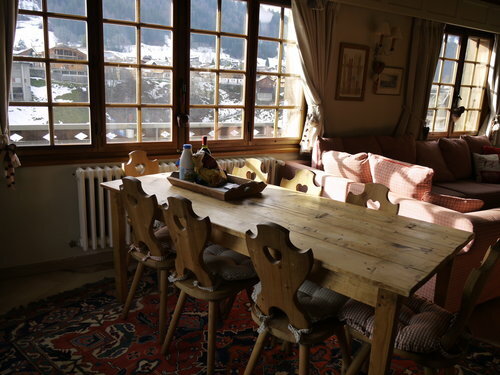 Les Egralets is a welcoming and exceptionally spacious and comfortable self-catering apartment in Morzine designed in a traditional chalet style. 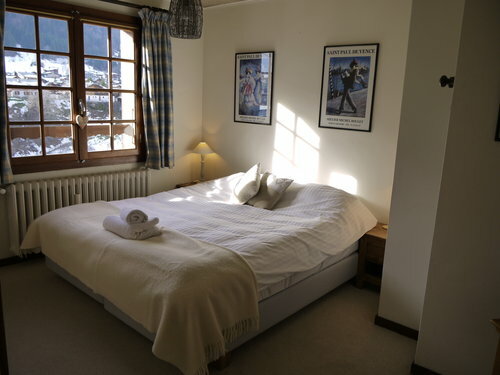 The apartment is on 2 floors, with stunning views of the mountains over Morzine and is privately owned and furnished to a high standard. 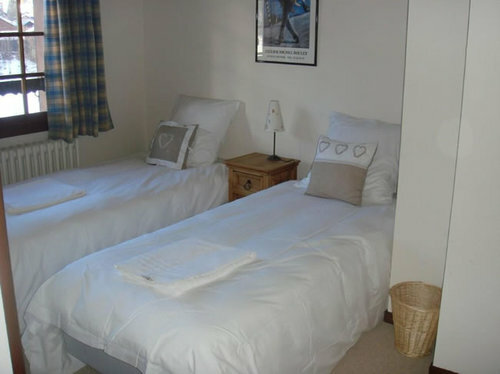 There are 4 large twin/double bedrooms sleeping 9 guests with space for an additional child’s bed and cot in the largest bedroom. 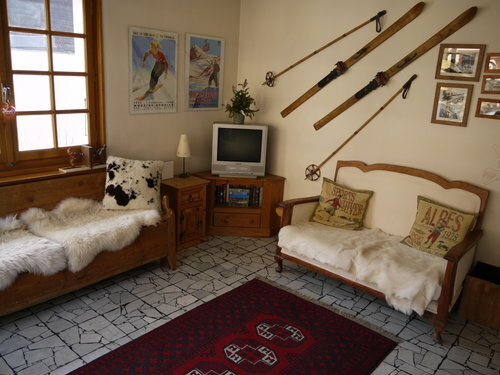 There is also a very large `boot room` as you enter the apartment for your skis and boots with cosy fur lined sofas. This has also been adapted into a wonderful children`s room with a TV and videos to keep them entertained. 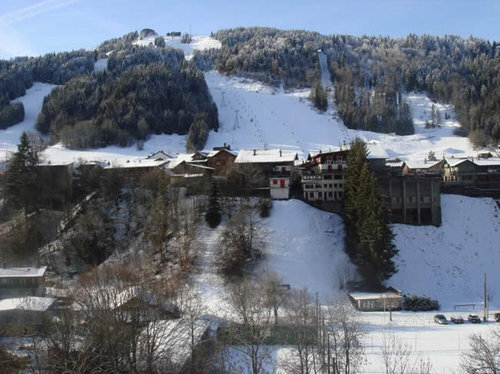 The apartment block is built into the side of the Morzine valley which makes access into the property very easy as it is all on road level from the Route des Bois Venants at the rear. 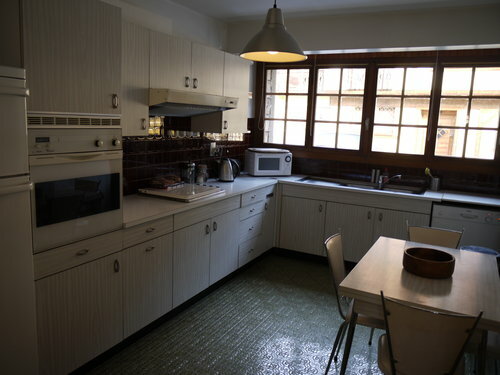 There is a private parking space just off the road and you also have your own private entrance into the apartment. 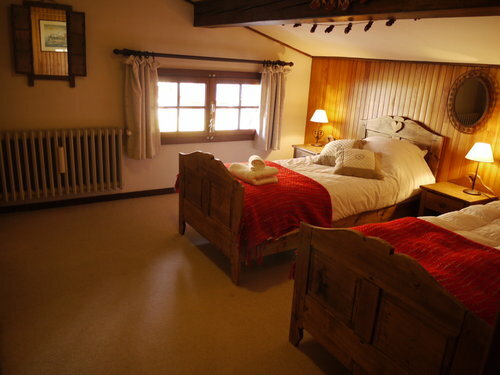 Les Egralets is superbly located just 5 minutes` walk (on the level) to the Super Morzine lift from where you have access to the fabulous skiing in Avoriaz, Chatel and Switzerland (Portes de Soleil). The Petit Train runs a regular service between Super-Morzine and the Plénéy lifts for the Morzine Les Gets ski areas. 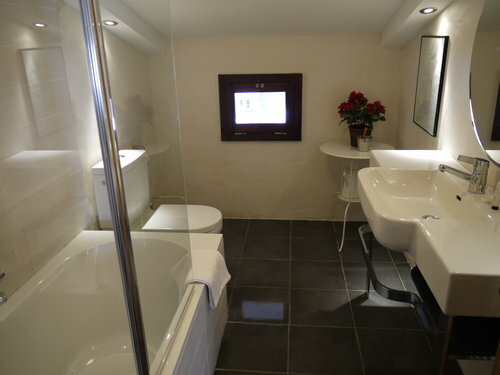 The shops, restaurants and bars in the centre of Morzine are within 5 minutes` walk. 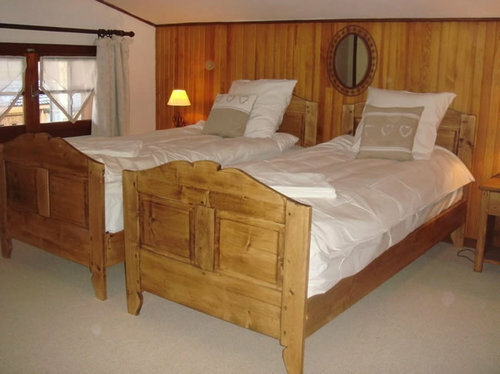 This a an excellent self catered winter ski apartment in Morzine perfect fro groups and families.